The responsibility of keeping a pool clean in order to enjoy nice cool dips in summer, and luxury heated swims in winter, aren’t such a hassle if they are just done right. Luxury isn’t swimming in unkept, eroded and mouldy pools. Apply these strategies and you can enjoy having spotless, clean glass pool tiles all year round. At least once a week, clear away organic material such as leaves, soil, and grass from your pool area. Use an automatic vacuum to keep your pool walls and floors spotless, and regularly skim off organic materials and debris. Outdoor pools can be especially susceptible to accumulated organic material, so you might want to take the opportunity to vacuum the floor of the pool as well as clear the water and paving around the pool. Brush the waterline of your glass tile pool at least once a week. You might want to do this at least twice a week during the hotter seasons of the year. The brushing prevents white calcium deposits from building up on your glass pool tiles, and the regular cleaning ensures the stains don’t become stubborn. Use a stiff brush to clean away the buildup, and work in brisk, circular movements. Use a cloth to wipe away the deposit. Double check with the tile supplier or manufacturer if you have any doubts. Make sure you’re using appropriate cleaning products on your glass pool tiles. Suitable chemicals can include vinegar diluted with water, vinegar diluted with baking soda or a calcium releaser for stubborn stains. For calcium releasers, you’ll need to apply a piece of plastic over the tiles to prevent the releaser evaporating. Calcium carbonate is the white, flaky buildup, while calcium silicate is the white-grey buildup. 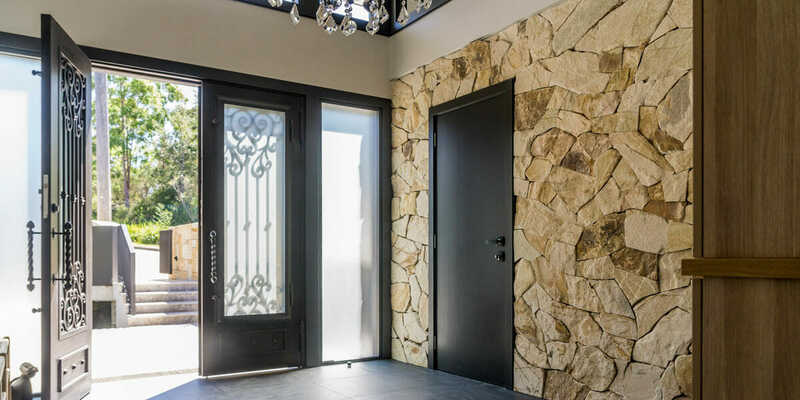 While the former is relatively easy to remove, calcium silicate tends to be more stubborn and you might only be able to remove these using pumice stones or tougher options. 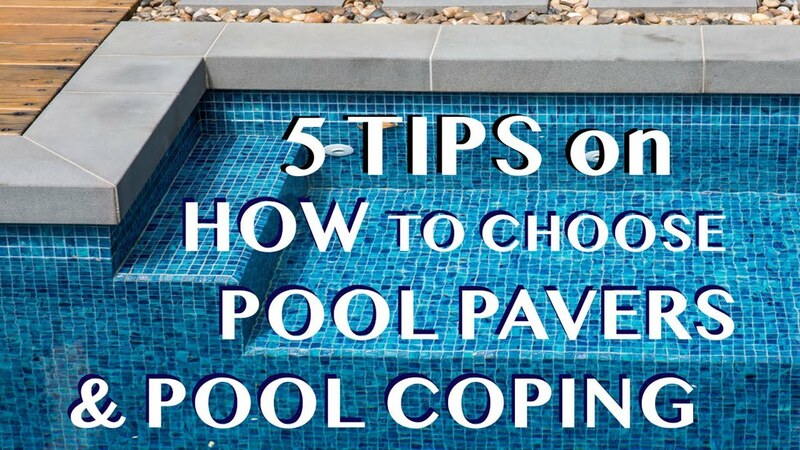 You can ask a pool expert to do a muriatic acid test to find out which type of scaling you have. For tough stains, you might be able to use sulfamic acid or another type of stain eraser. Sulfamic acid is a harsh, acid-based product, so test it on a patch of your tiles before applying it to the whole area. Make sure the space is well ventilated before you use it, and keep the sulfamic acid away from plastics and metals as it can damage these materials. As with any type of cleaning product, check with the tile manufacturer if you have any doubts about whether it’s a suitable cleaning product or not. Calcium deposits can linger even if you have a regular cleaning schedule for your glass pool tiles. You might find it beneficial to drain your pool at least once a year and thoroughly brush the pool line and other affected areas. This will give you a spotless cleaning result for the start of every year. If you don’t want to drain your pool, you can reduce the water level of your pool instead, before brushing. If a stiff brush isn’t effective, you could try using a pumice stone on tough calcium deposits. You can purchase soft pumice stones from your local hardware or pool supply store. Apply very gentle force when using these stones on your glass pool tiles so you don’t damage the tiles. If the pumice stone doesn’t remove your unwanted calcium deposits, try soda blasting. Soda blasting is the safest option for glass pool tiles, when compared to salt blasting and glass bead blasting. The process involves blasting baking soda out of a high-pressure nozzle to remove the calcium stains. Done correctly, it could help remove the toughest calcium stains without damaging your beautiful pool tiles, however it’s usually a job for the professionals. Use a solar cover over your pool. Solar covers are designed to keep your pool at a pleasant temperature during the warmer months while saving you on energy and water-evaporation costs. When it comes to keeping tiles clean, the solar cover is also beneficial as it keeps dirt and other organic debris out of your pool. Plus, it prevents water evaporation which can contribute to calcium buildup. Whether you have a chlorine or salt water pool, keep your chemical levels at optimal levels. This helps prevent algae to develop staining and damaging tiles. Since an imbalance between calcium levels and the pH of your pool leads to calcium scaling, lower the pH level in the water if possible. You could also consider a reverse osmosis water filtering to remove calcium from the water if it’s a serious case. Making a regular habit of the easier cleaning methods such as scrubbing and clearing away debris frequently, means you won’t have to do the bigger jobs as often, such as emptying the pool or using a pumice stone. By addressing the nasty buildups in your pool you can avoid the need to re-tile and enjoy a sparkling pool area all year round. 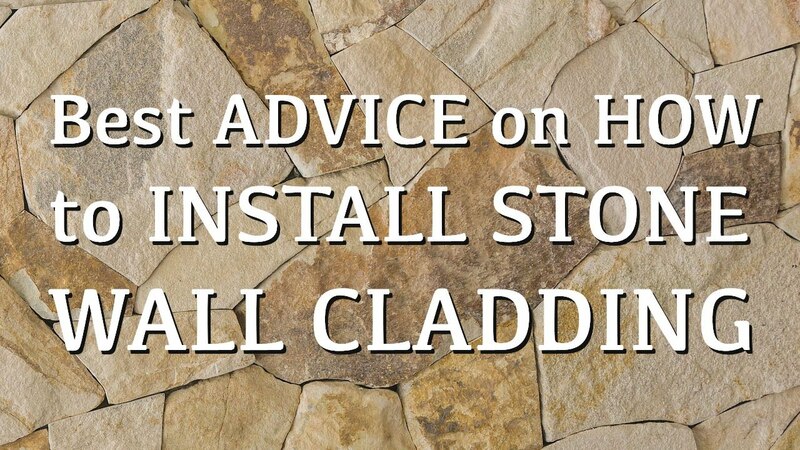 On the other hand, if you are looking to re-tile your pool, Armstone is Sydney’s leading provider of premium natural stones and porcelain products. Have a look at our products including quality pool tile options or the finest products for your next paving project, contact our friendly team today for more information.